This week we are launching ‘Dos and don’ts of attainment grouping’, our guide on evidence-informed grouping for teachers. There are well-documented challenges with all forms of attainment grouping. 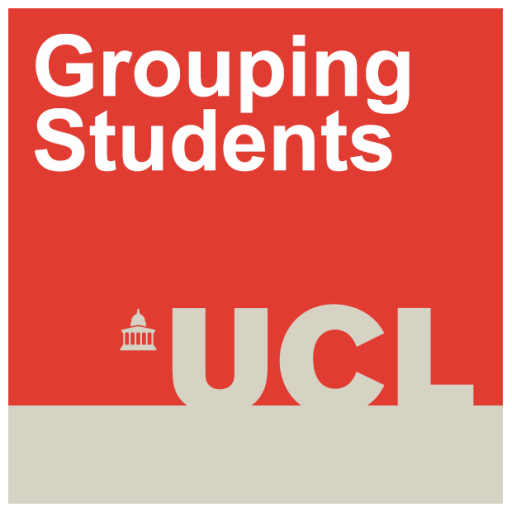 Nevertheless, development of support for good practice in student grouping, and effective pedagogy therein, is under-developed. Our new guide is intended to help teachers improve existing practices in attainment grouping, and mixed attainment grouping. We hope that it will support teachers to facilitate equality of access to high quality pedagogy and curriculum, and to opportunities to progress and achieve, for all students regardless of background and prior attainment level. You can download a copy of ‘Dos and don’ts of attainment grouping’ from our website. (Follow the link and scroll to the bottom of the page). Also this week, the Education Endowment Foundation has updated the Teaching and Learning Toolkit entries for attainment grouping and published the evaluation of our Best Practice in Setting and Best Practice in Mixed Attainment randomised controlled trials. You can read more here. This week’s TES includes an article about our research (the link is to a shortened online version: there is a longer version in the magazine and for subscribers) and you can read a reflection on the research by project director, Professor Becky Francis on the TES website. Becky Francis, Jeremy Hodgen and Becky Taylor will also be at BERA next week. Come to our symposium on Thursday at 2.30pm.